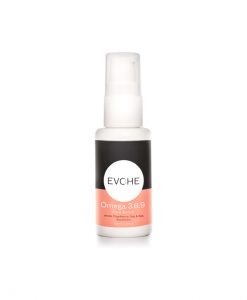 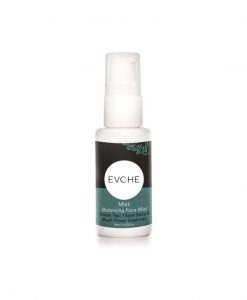 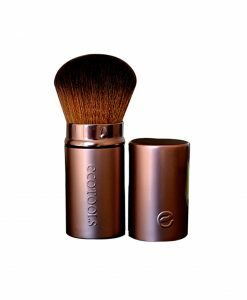 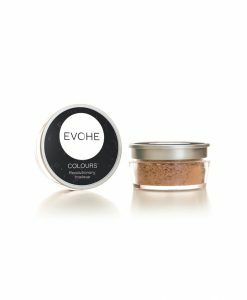 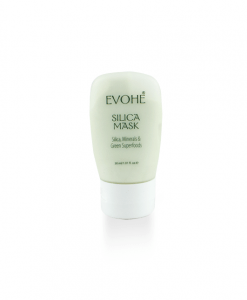 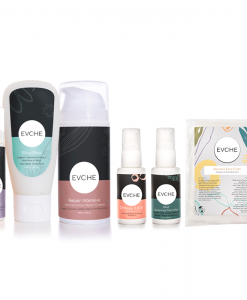 EVOHE Skin Refining Range is taking Self-Nurturing to the ‘next level’. 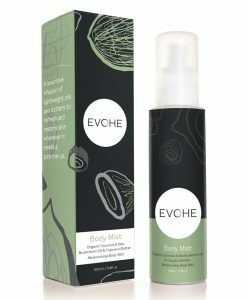 Our Lactic Acid is uniquely produced from extracts of spirulina, wheat, barley, alfalfa grass, linseed, soybeans, barley, oats, rye, mung beans, brown rice, organic fresh green ginger and fresh lemon juice. 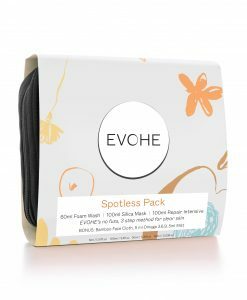 All your products are beautiful, I love using them all and have for years. 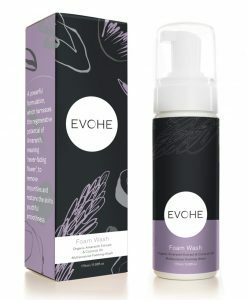 Thank you Evohe for creating products safe to use and affordable. 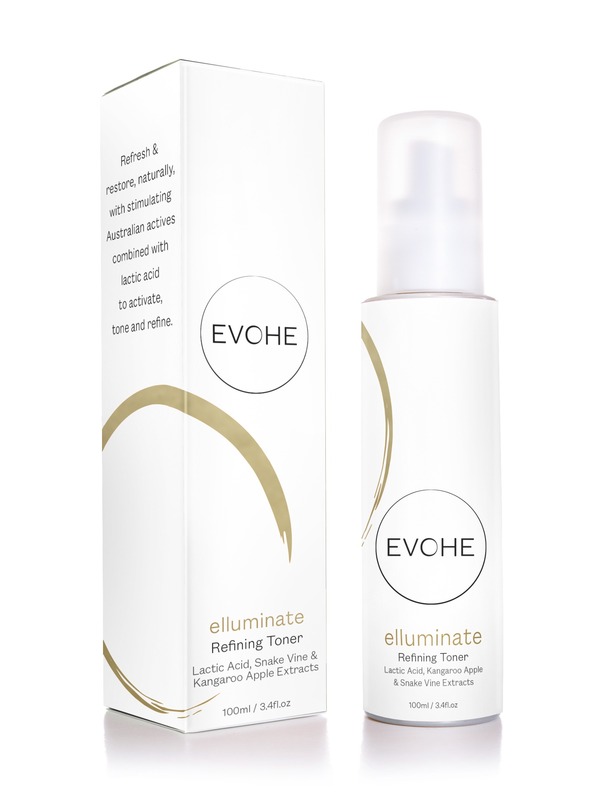 Beautiful toner, refreshing and nourishing. 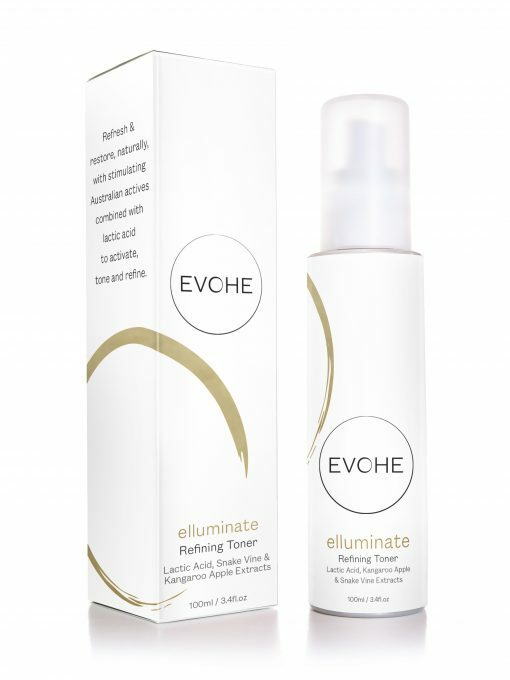 I love the way my skin feels after using Illuminate Refining Toner.